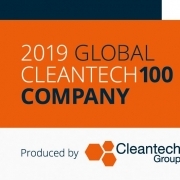 VANCOUVER, BC, Canada — Tuesday, January 29, 2019 — Inventys, a leading carbontech company developing a CO₂ marketplace, was named by Cleantech Group in the prestigious 2019 Global Cleantech 100. 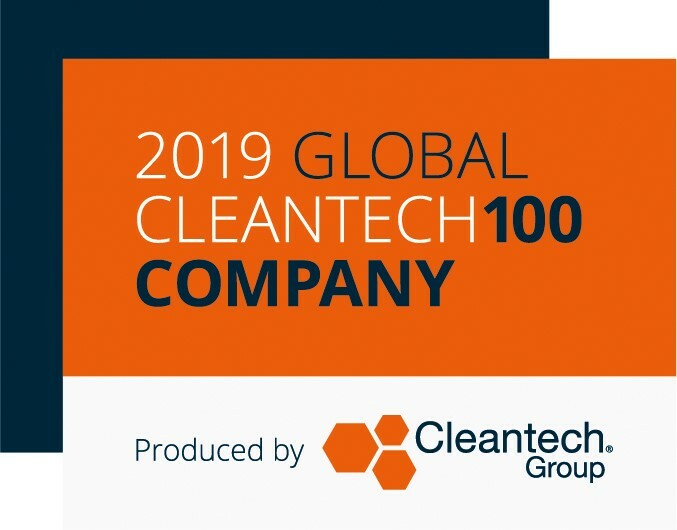 The Global Cleantech 100 is an annual guide to the leading companies and themes in sustainable innovation. It features the private, independent, for-profit companies best positioned to solve tomorrow’s clean technology challenges. This year marks the 10th edition of the list. The list combines Cleantech Group’s research data with qualitative judgements from nominations and insight from a global 87-member expert panel comprised of leading investors and experts from corporations and industrials active in technology and innovation scouting. From pioneers and veterans to new entrants, the expert panel broadly represents the global cleantech community and results in a list with a powerful base of respect and support from many important players within the cleantech innovation ecosystem. The list is sponsored by Chubb. The complete list of 100 companies was revealed January 28th at the 17th annual Cleantech Forum San Francisco. For detailed information on Inventys’ outlook as an innovator, visit Cleantech Group’s market intelligence platform, i3, and search for Inventys. Download the report and meet the companies solving our biggest challenges. Inventys Thermal Technologies Inc., headquartered in Vancouver, BC, Canada, is a leading carbontech company with a vision to be a global leader in building a CO₂ marketplace and enable the mass market for bulk distributed CO₂ supply by being a focused low-cost supplier. Inventys is working to create new market spaces by leveraging its breakthrough carbon capture technology. For more information, please visit www.inventysinc.com. Cleantech® Group provides research, consulting and events to catalyze opportunities for sustainable growth powered by innovation. At every stage from initial strategy to final deals, we bring corporate change makers, investors, governments and stakeholders from across the ecosystem the access and customized support they need to thrive in a more digitized, de-carbonized and resource-efficient future.  The company was established in 2002 and is headquartered in San Francisco with a growing international presence in London. Our parent company, Enovation Partners, is based in Chicago.